Here’s a great price drop! 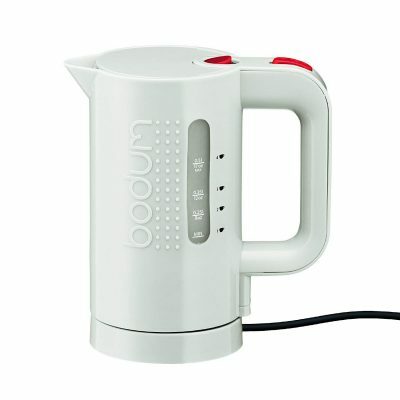 Right now, get the Bodum Bistro Electric Water Kettle, 17 Ounce, .5 Liter, White for only $12.42. The red color option is also discounted.